﻿ Best Price on Hotel Villa Terra in San Salvador + Reviews! 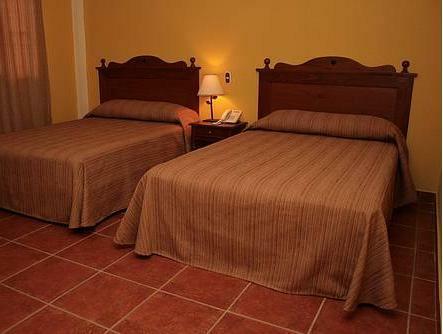 This comfortable hotel is in San Salvador’s financial district, 1312 feet from the World Trade Center. It offers free Wi-Fi and a free buffet breakfast, ten minutes’ drive from the city center. Hotel Villa Terra features elegant, colonial style décor. Bright rooms include free bottled water, flat-screen TV and work desk and all rooms have a private bathroom. 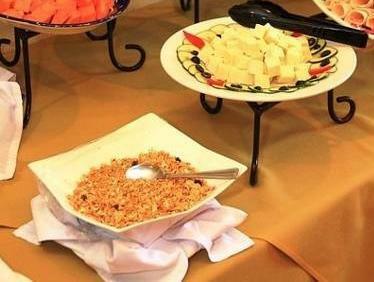 A buffet breakfast is served in the hotel’s Café Terranova, featuring fruit, cold meats and pastries. Packed lunches are available and numerous bars, restaurants and shops are located within 5 minutes’ walk. 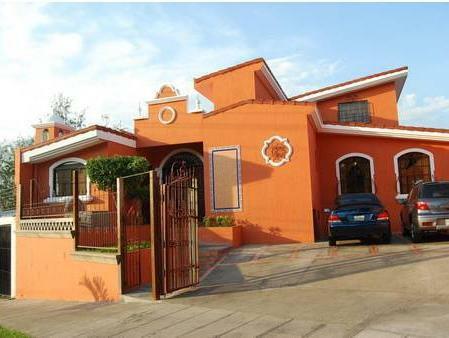 Villa Terra is close to San Salvador’s numerous monuments. The Modern Art Museum is 1.2 mi away, while the Anthropology Museum is 2.2 mi away. San Salvador Cathedral and the National Theater are a 10-minute drive away. Free private parking is available at Hotel Villa Terra, which offers a pay airport shuttle service to San Salvador International Airport, located a 45-minute drive away.